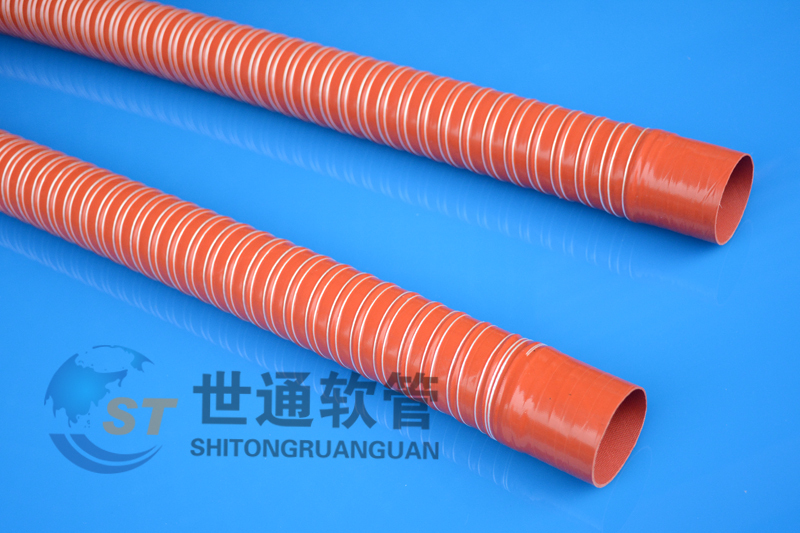 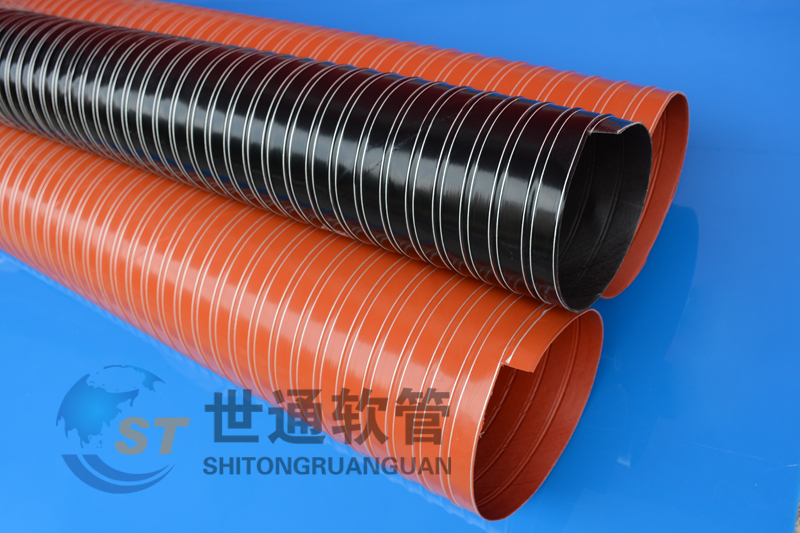 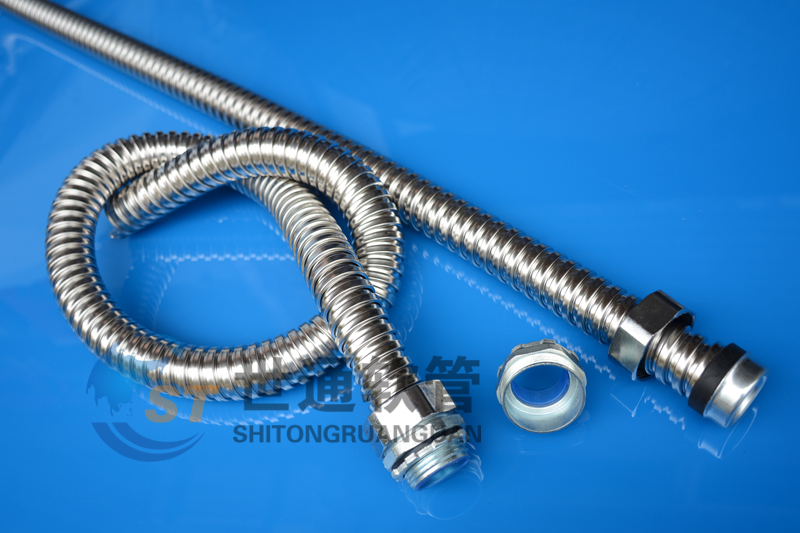 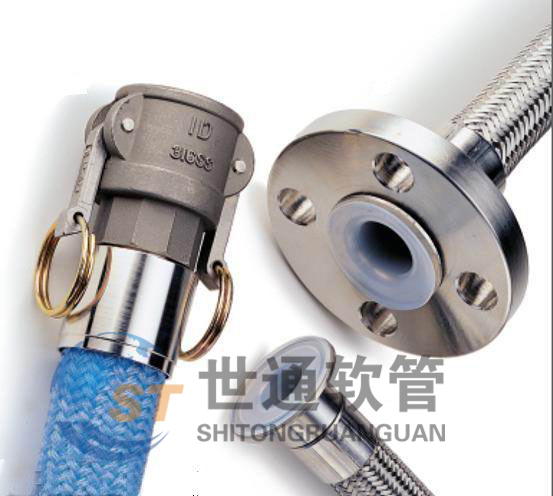 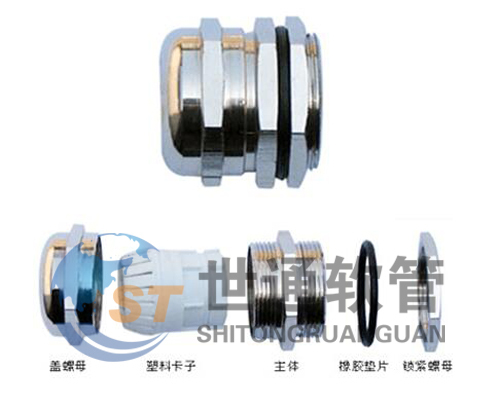 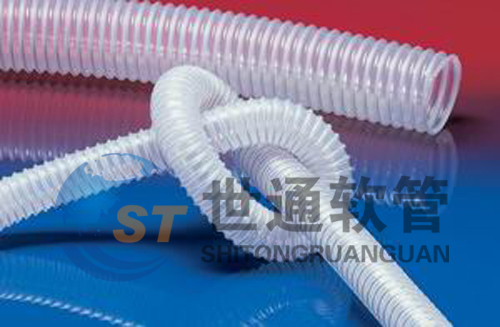 Shezhen SHITONG Industrial Hose Co., Ltd. is a professional R & D, production and sales of a variety of industrial hoses and fittings comprehensive service-oriented company. 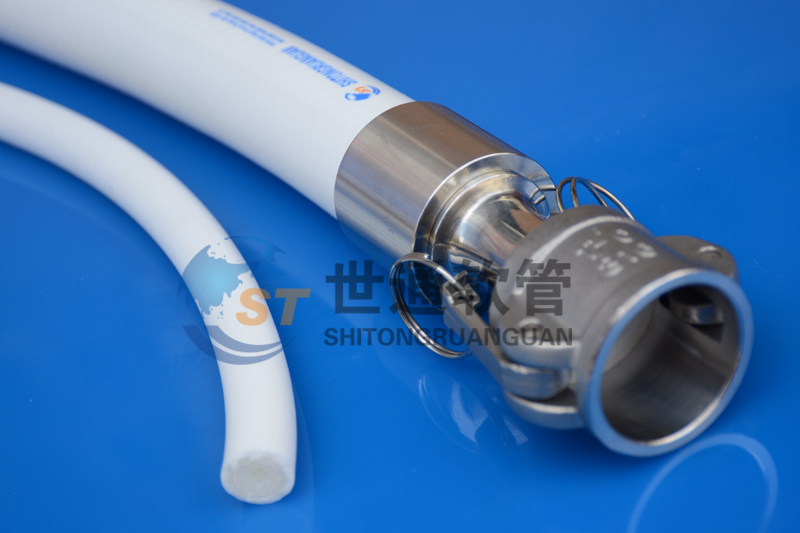 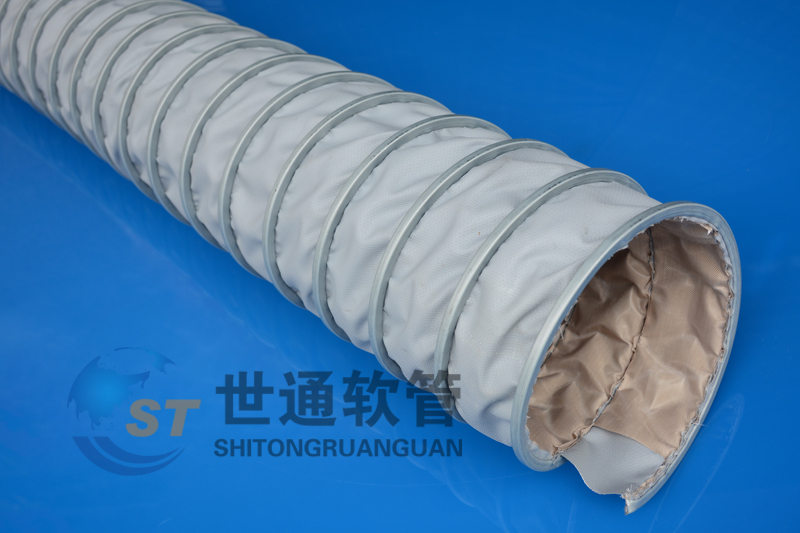 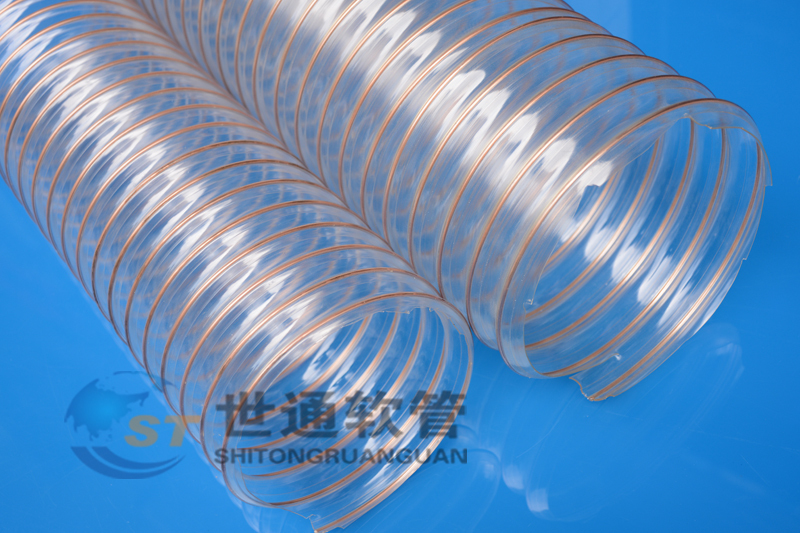 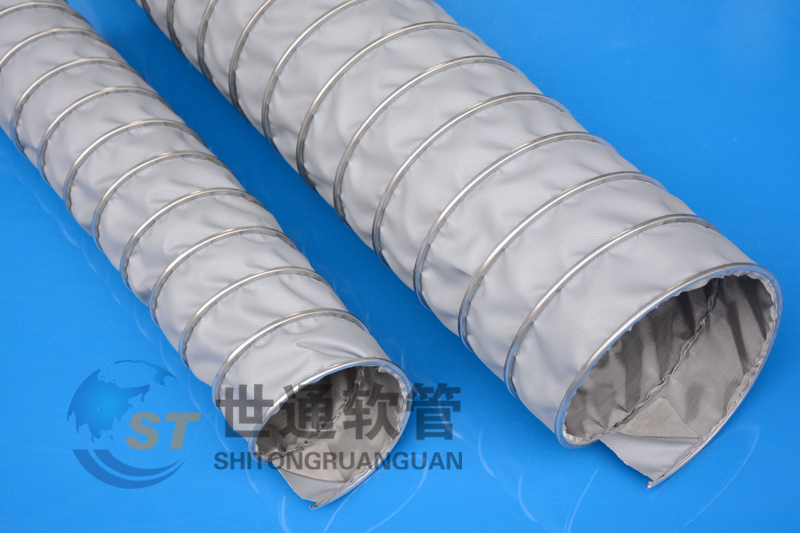 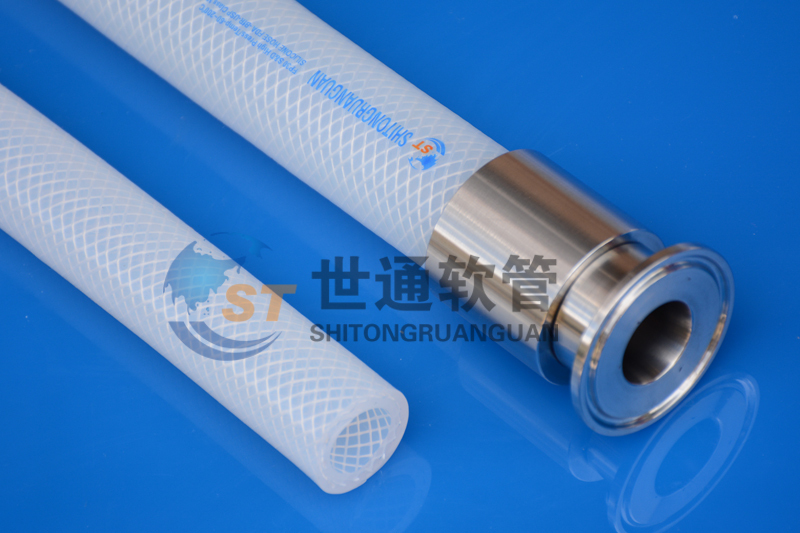 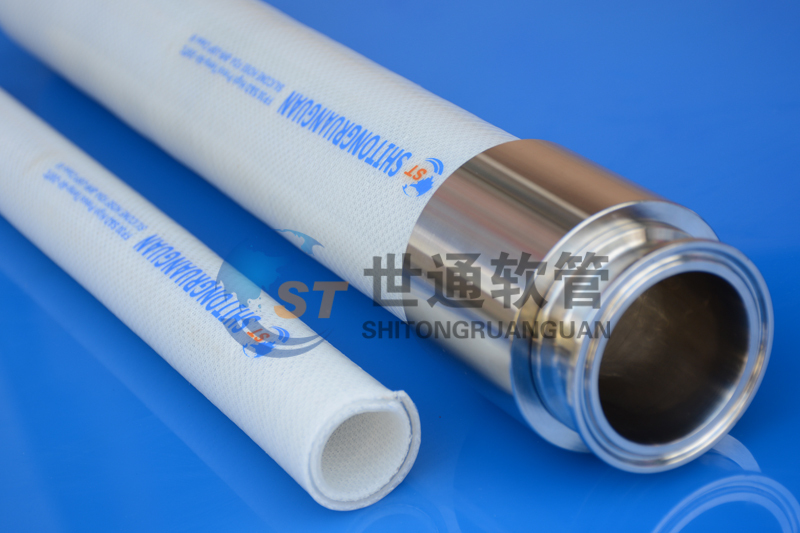 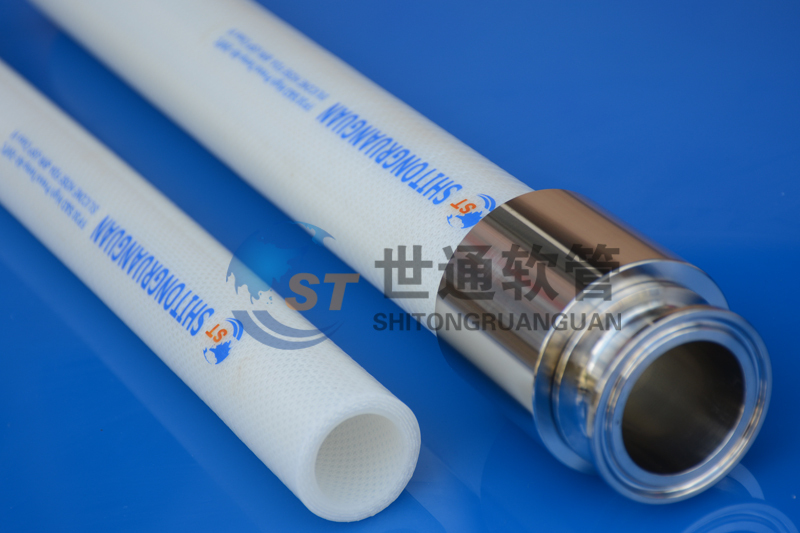 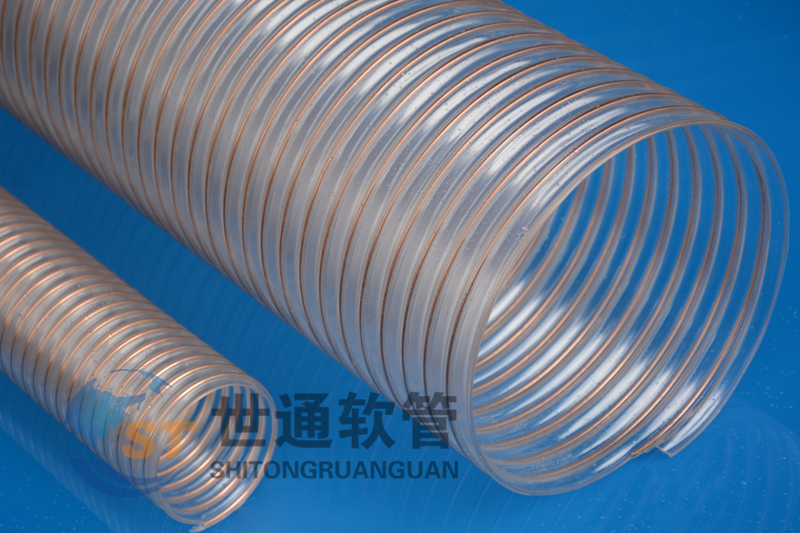 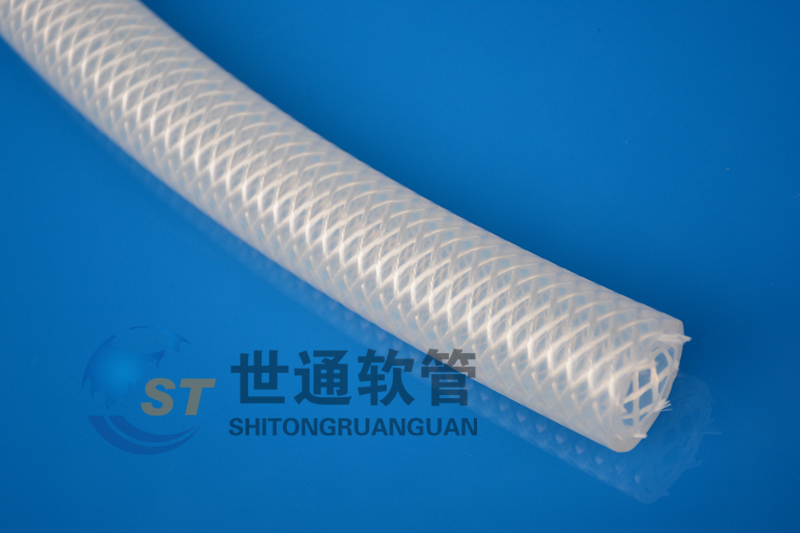 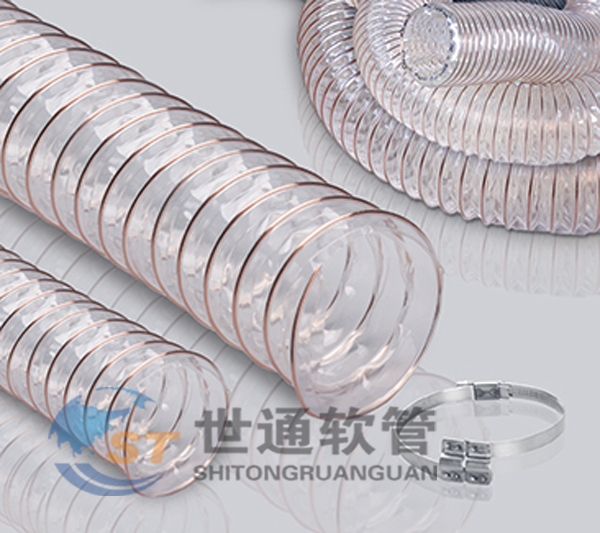 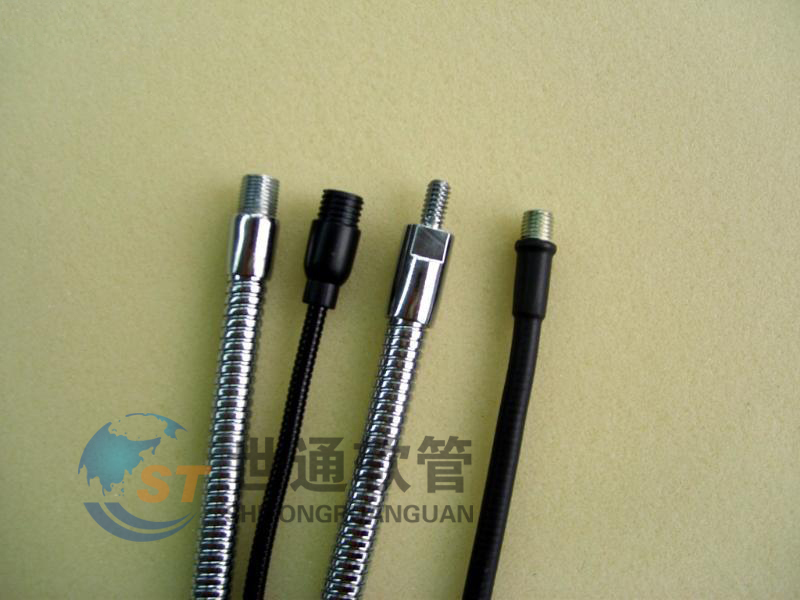 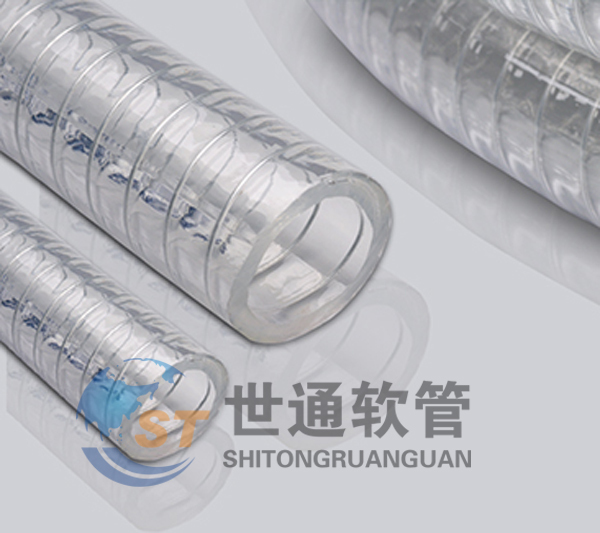 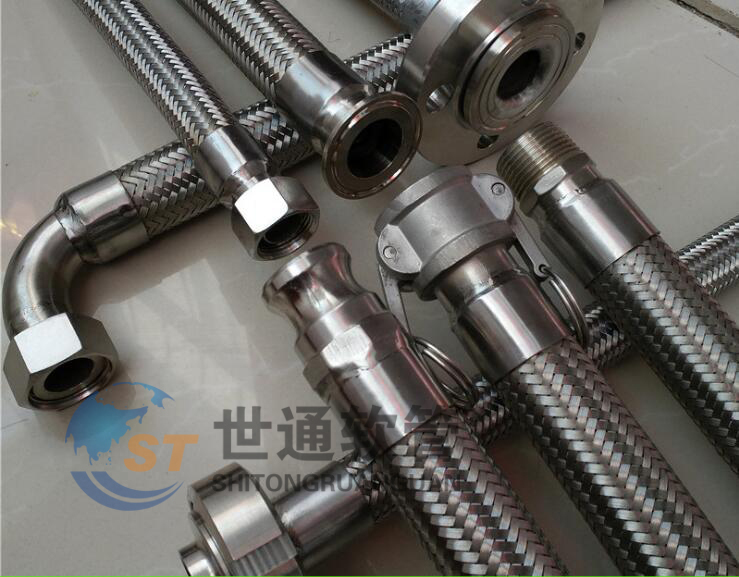 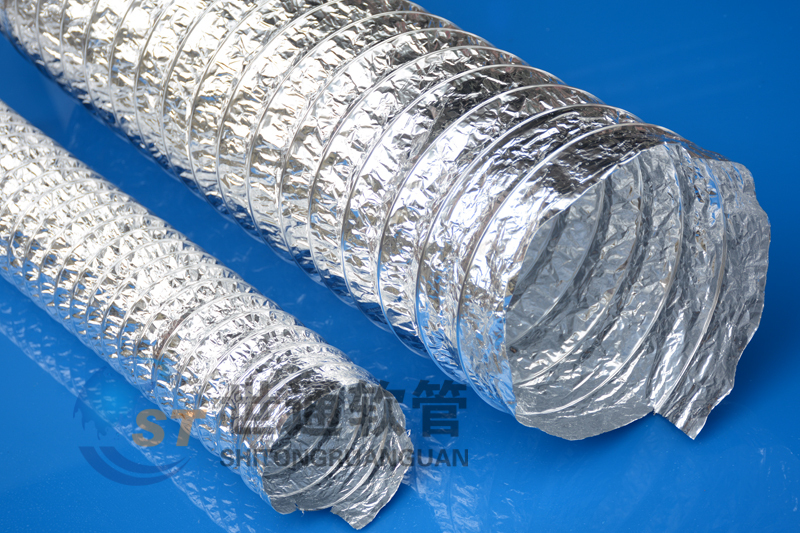 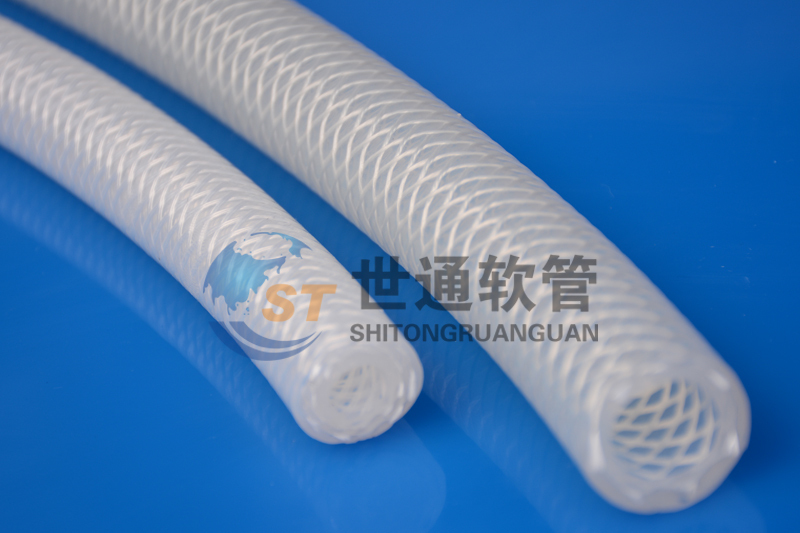 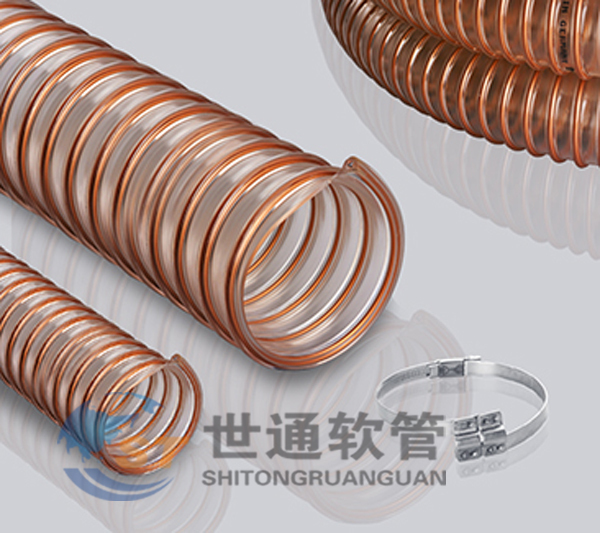 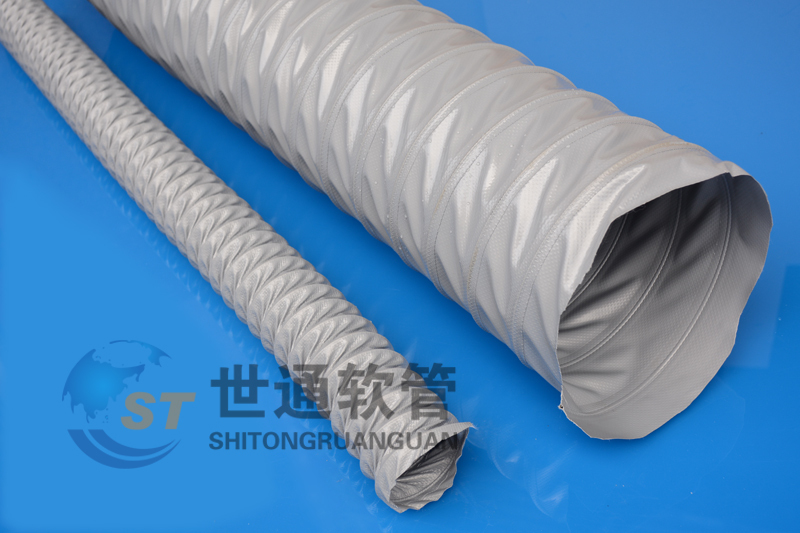 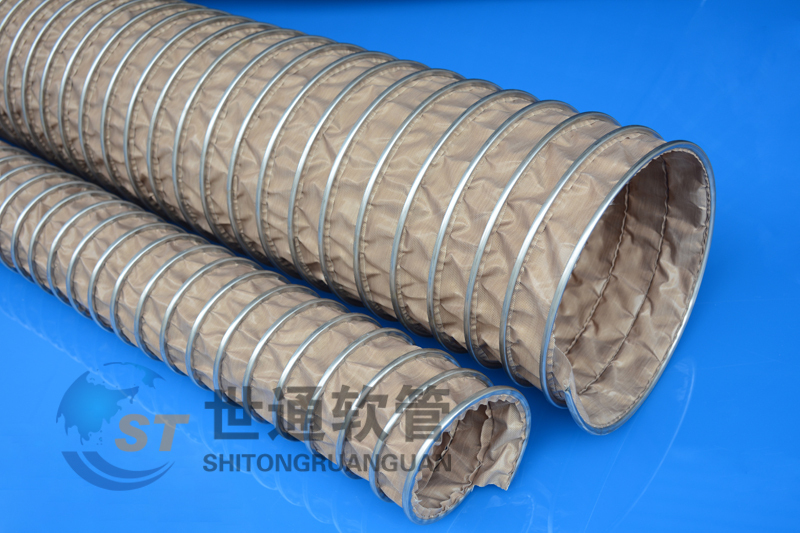 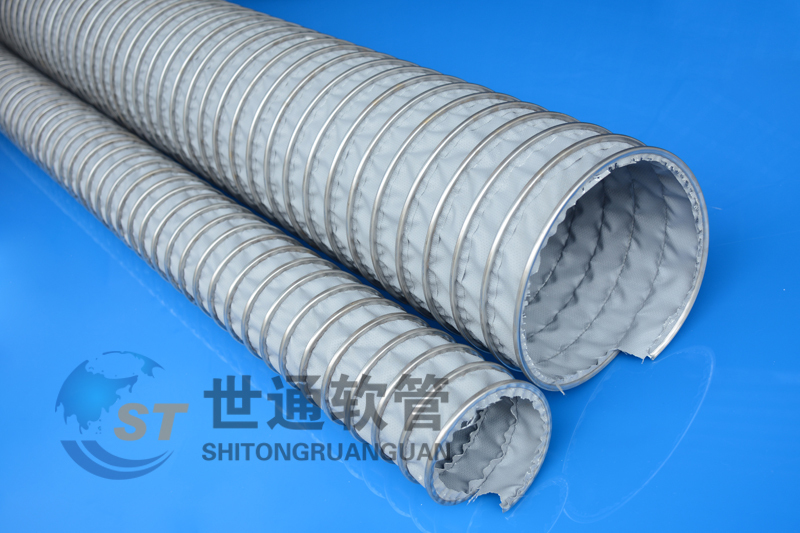 Main Products: wire protection tube, wear-resistant pipes, high temperature, ventilation tube, food pharmaceutical biotechnology grade hose, multi-purpose industrial pipe, chemical hose, high temperature and high pressure pipe, and a variety of industrial hose, machine tool accessories. 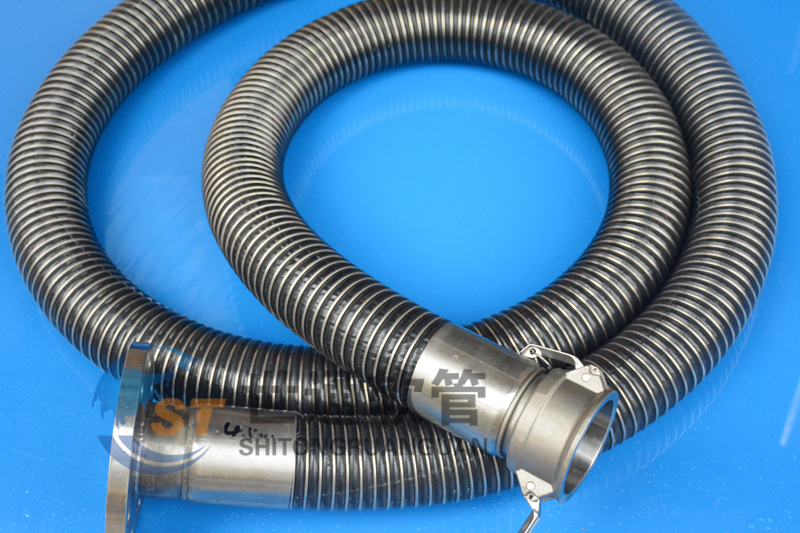 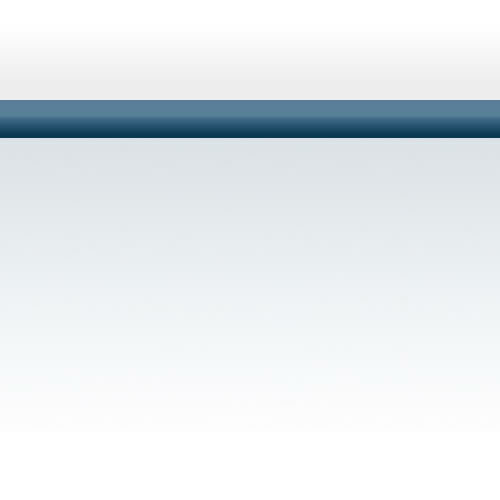 The WorldCom Industrial Hose Co., Ltd. in 2003 passed the ISO9001 quality and ISO14000 environmental certification system products through the EU ROSH certification, in line with national standards and European standards. 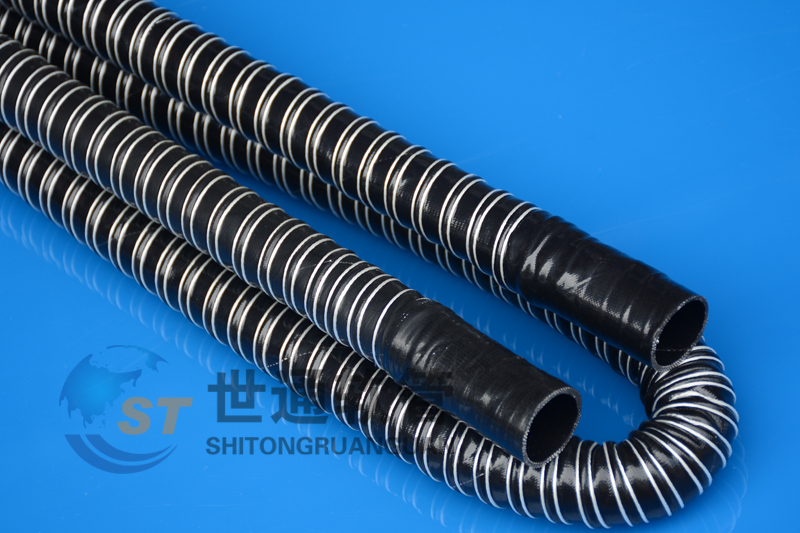 Our team will always insist on quality first, the concept of service and dedication to providing quality products for the purpose of providing our customers with a variety of specialized industrial hoses and.